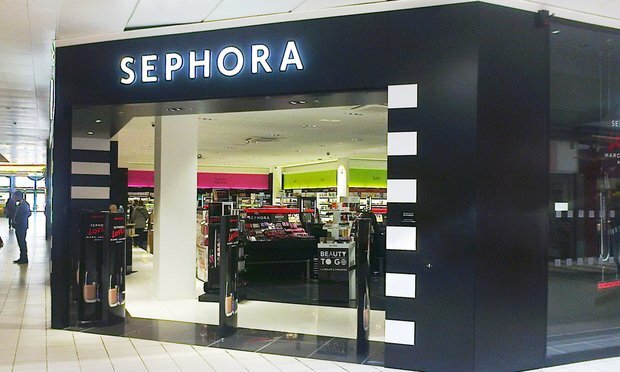 Following Sephora and TRESemmé's decisions to sever ties with influencer Olivia Jade Giannulli after the college admissions scandal, experts say morals clauses in influencer agreements should be drafted as broadly as possible to give the company the right to terminate the partnership. Apple's move to branch out from retail and offer financial services means it will need to heed a host of new federal and state regulations. As consumers become more dependent on technology, branding will be the key to gaining customers. Branding for the new consumer needs to start now.